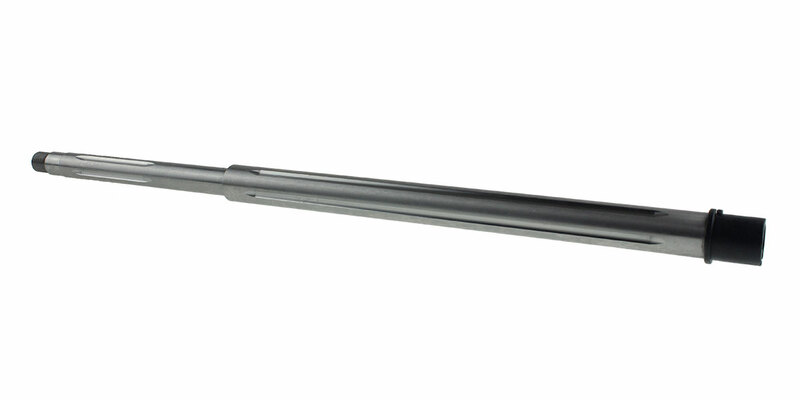 ELD Performance "Durandal" AR-15 20"
This ELD Performance "Durandal" AR-15 20" 6.5 Grendel, Rifle Gas, Hbar, 1-8T Stainless Steel Fluted Barrel Is Made From 416R Stainless Steel And Has Straight Flutes For Improved Accuracy. 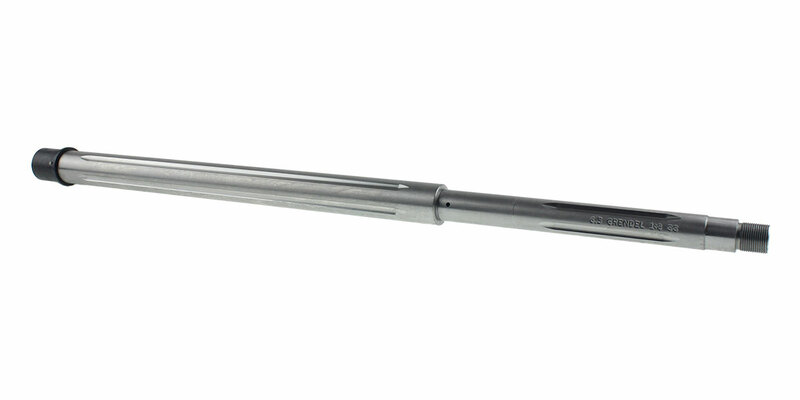 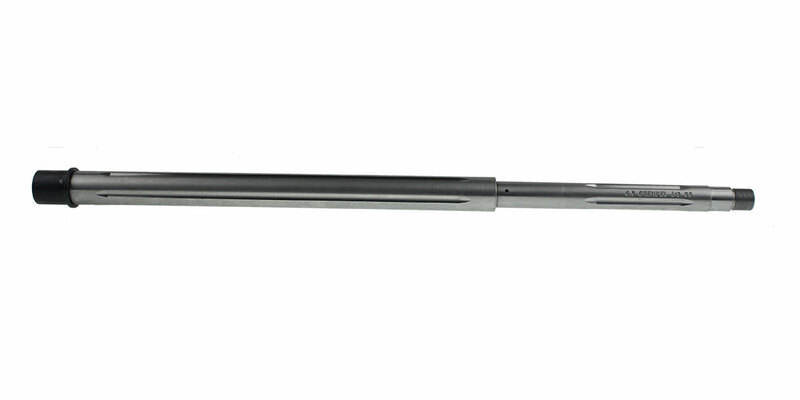 This Heavy Barrel Has A Rifle Length Gas System, A Thread Pitch Of 5/8x24, And A Twist Rate Of 1-8. 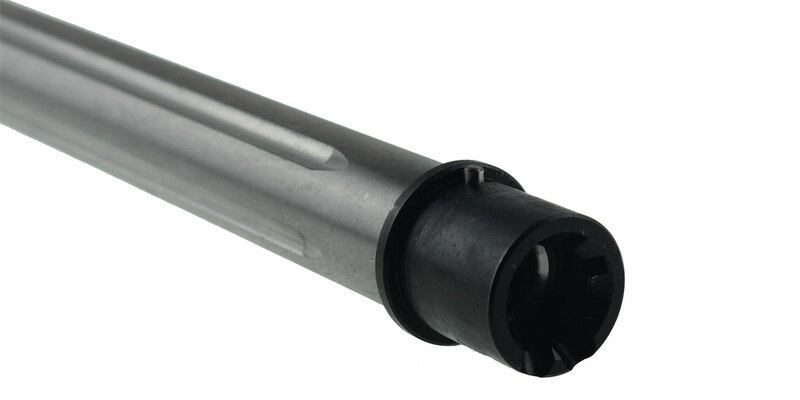 This ELD Performance barrel offers amazing stopping power & accuracy which makes it the perfect option for putting on your AR Rifle.